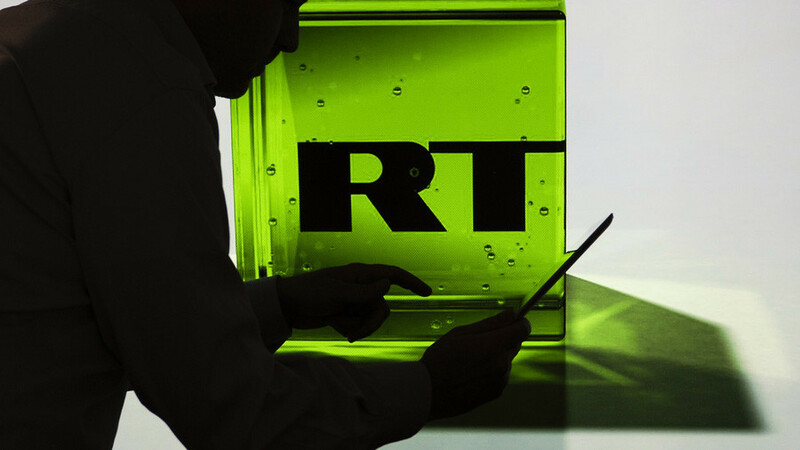 According to the US Department of Justice, RT – this channel – is an agent of a foreign, even hostile, power. All the while, the DOJ refuses to explain why this is the case or even cite what laws we may have broken. But something else is in play: critics warn RT is a test case for a wider campaign of media suppression. CrossTalking with Lee Stranahan, Rocky Anderson and Marcus Papadopoulos.